Our balloons are equipped with SEATS! They may ride sitting down and enjoy the whole flight. 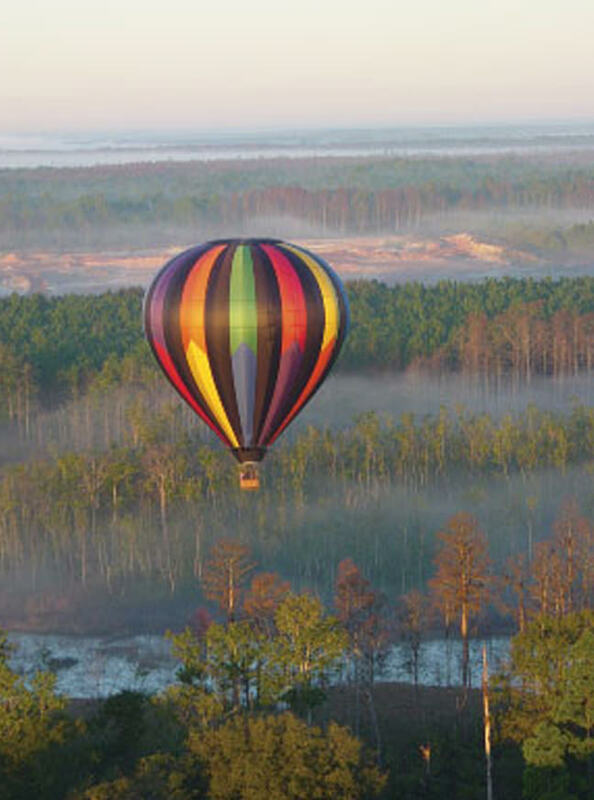 We are one of the very few balloon ride operations that do have seats. The seats are great for kids too! Kids can sit on their knees and see over the side of the basket in safety and comfort. We do want to know if you have someone in your party who has a hard time standing or is in a wheelchair since there are other considerations we must take into account in preparation for your flight. Please inform us in advance if you have anyone whose mobility is restricted in any way.